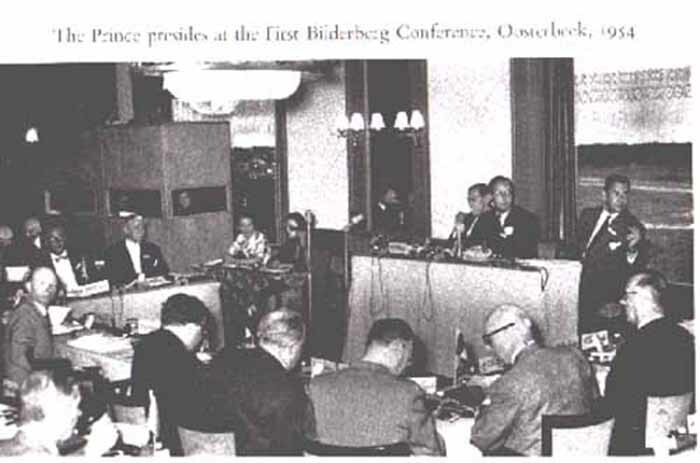 The first conference was held at the Hotel de Bilderberg in Oosterbeek, Netherlands, from May 29-31, 1954. It was initiated by several people, including Polish politician-in-exile Jozef Retinger, concerned about the growth of anti-Americanism in Western Europe, who proposed an international conference at which leaders from European countries and the United States would be brought together with the aim of promoting Atlanticism - better understanding between the cultures of the United States and Western Europe to foster cooperation on political, economic, and defense issues. The success of the meeting led the organizers to arrange an annual conference. A permanent steering committee was established with Retinger appointed as permanent secretary. As well as organizing the conference, the steering committee also maintained a register of attendee names and contact details with the aim of creating an informal network of individuals who could call upon one another in a private capacity. Conferences were held in France, Germany, and Denmark over the following three years. In 1957 the first U.S. conference was held on St. Simons Island, Georgia, with $30,000 from the Ford Foundation. The foundation also supplied funding for the 1959 and 1963 conferences. Meetings are organized by a steering committee with two members from each of around eighteen nations. Official posts, in addition to a chairman, include an Honorary Secretary General. There is no such category in the group's rules as a "member of the group". The only category that exists is "member of the Steering Committee". In addition to the committee, there also exists a separate advisory group, though membership overlaps. Dutch economist Ernst van der Beugel took over as permanent secretary in 1960, upon Retinger's death. Prince Bernhard continued to serve as the meeting's chairman until 1976, the year of his involvement in the Lockheed affair. The position of Honorary American Secretary General has been held successively by Joseph E. Johnson of the Carnegie Endowment, William Bundy of Princeton, Theodore L. Eliot, Jr., former U.S. Ambassador to Afghanistan, and Casimir A. Yost of Georgetown's Institute for the Study of Diplomacy. This is a presidential election year in the US with Donald Trump the presumptive Republican candidate and Hillary Clinton the presumptive Democratic candidate - two of the most hated candidates in the history of the country. 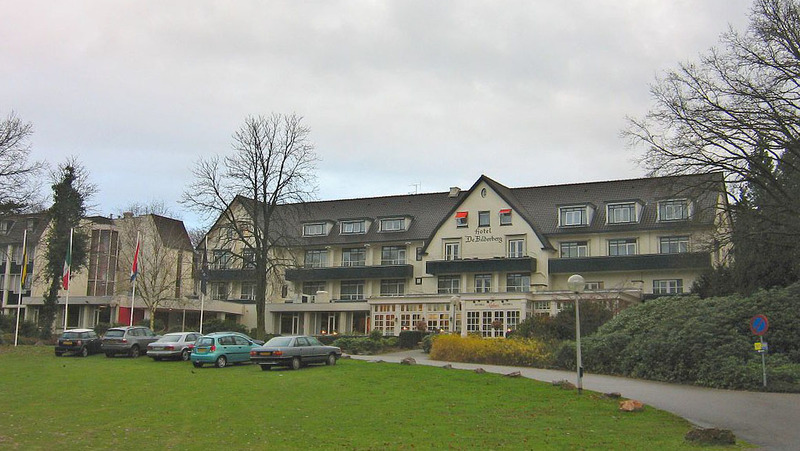 Trump built on a platform on the premise of taking down the Establishment who in truth run nothing as compared to the secret Bilderberg Group meeting June 9-12, 2016 at the Taschenbergpalais Hotel in Dresden, Germany ... I always saw the Bilderbergs as the Secret Government who runs the world - but there are more clandestine groups out there who create wars, decides on global policy, and more. How involved are the Clintons? About two thirds of the participants come from Europe and the rest from North America; one third from politics and government and the rest from other fields. Historically, attendee lists have been weighted toward bankers, politicians, directors of large businesses and board members from large publicly traded corporations, including IBM, Xerox, Royal Dutch Shell, Nokia and Daimler. Heads of state, including former King Juan Carlos I of Spain and former queen Beatrix of the Netherlands, have attended meetings.